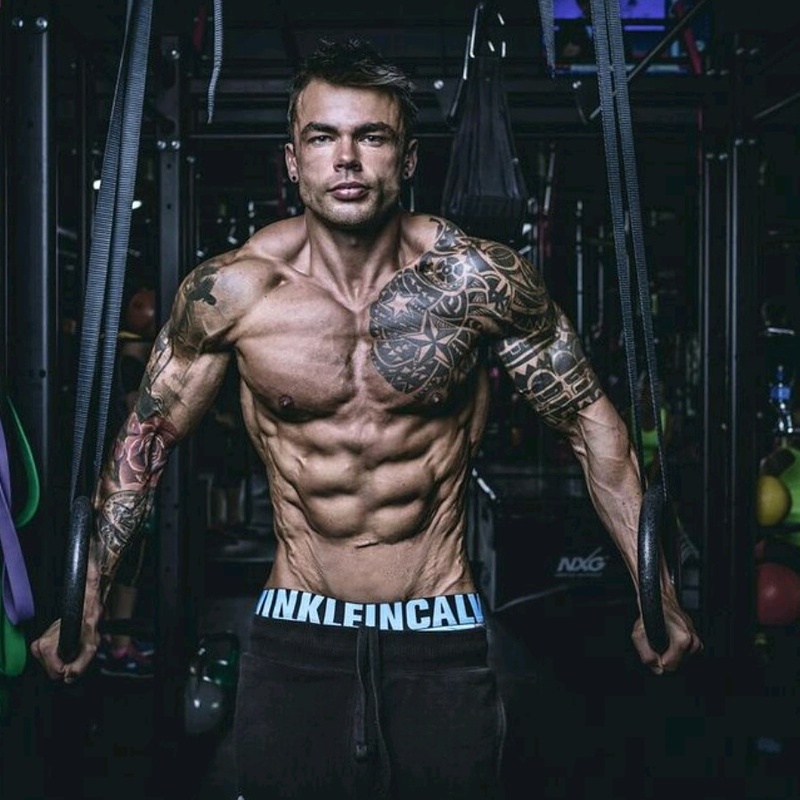 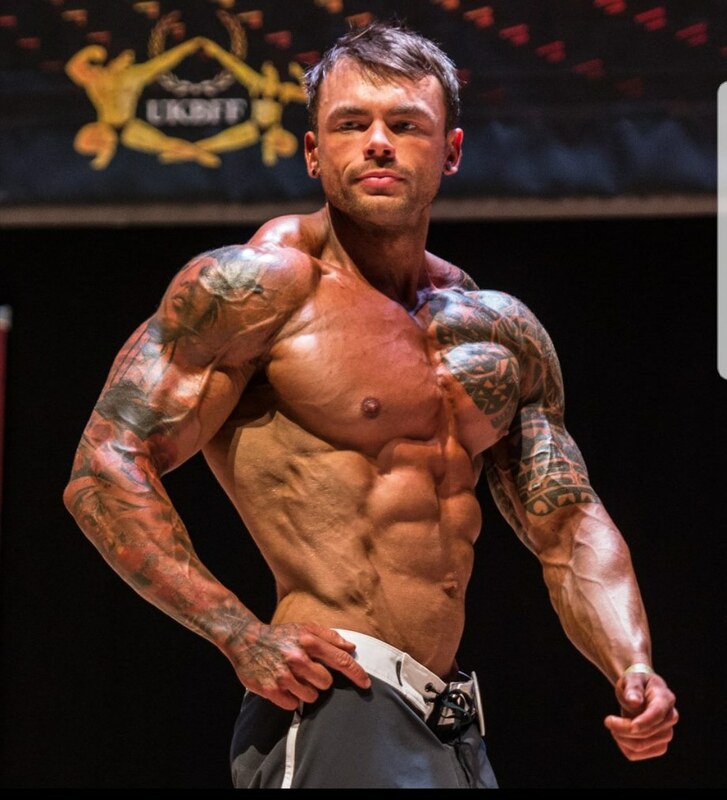 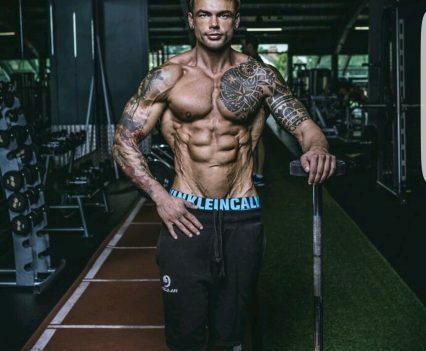 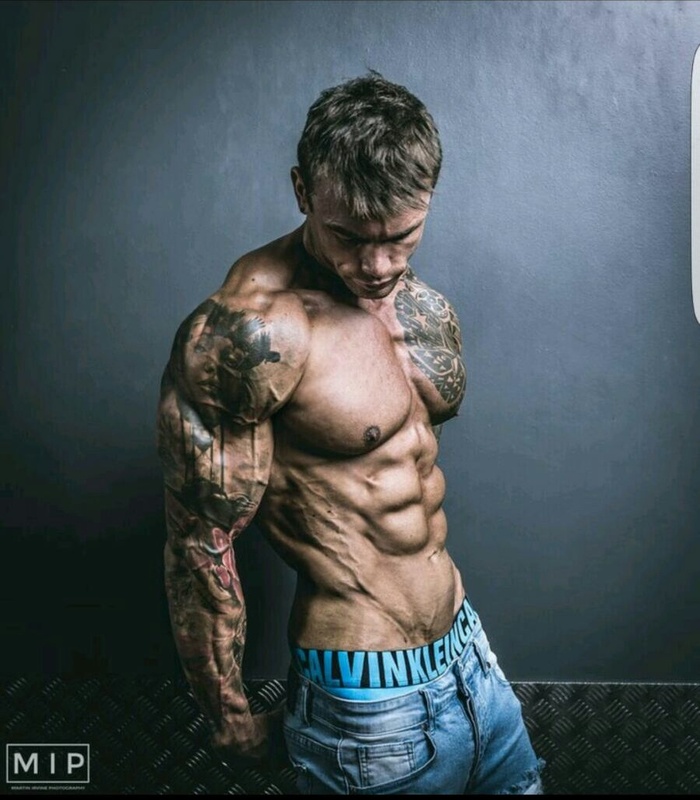 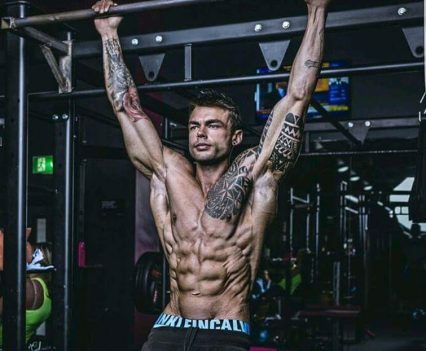 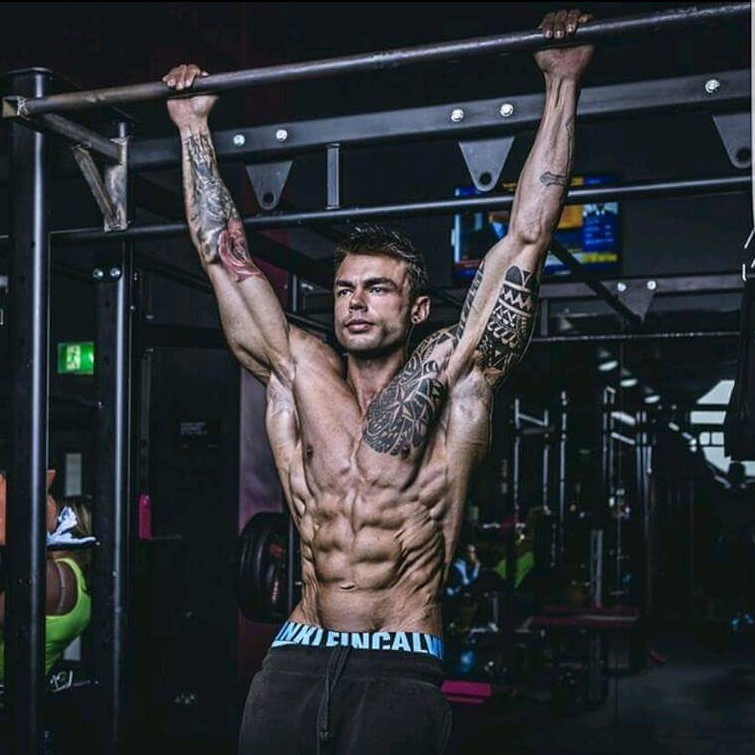 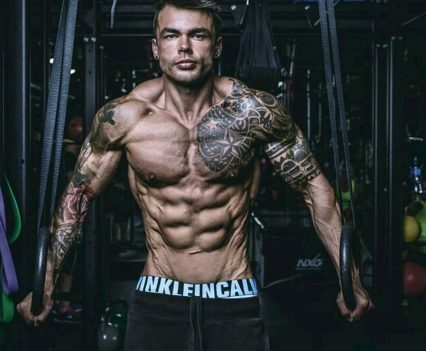 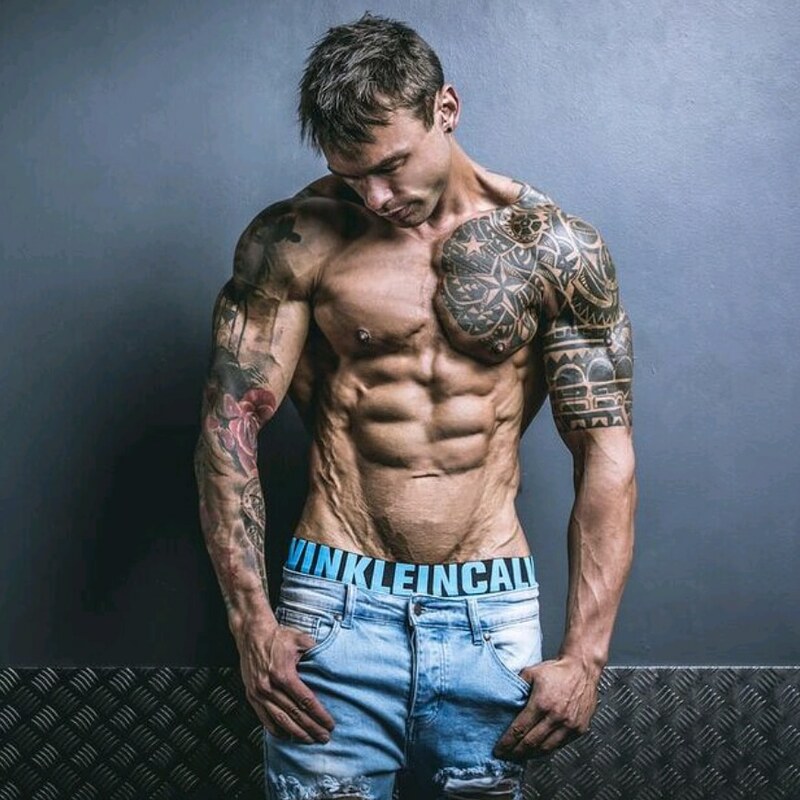 Our John works as an electrical engineer by day – and puts a spark into the gym at night, preparing for the physique competitions that he enters. 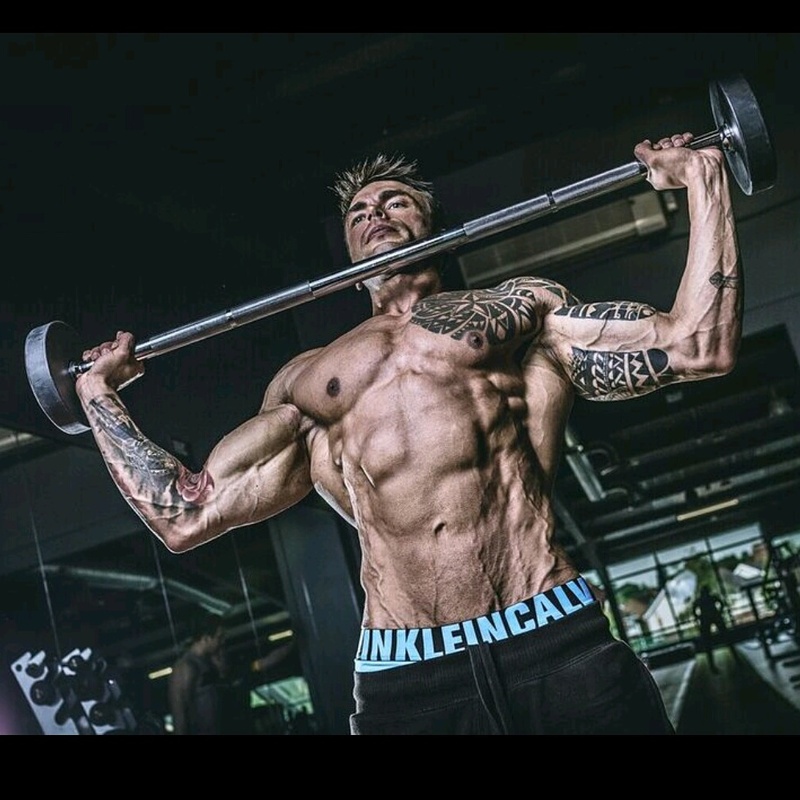 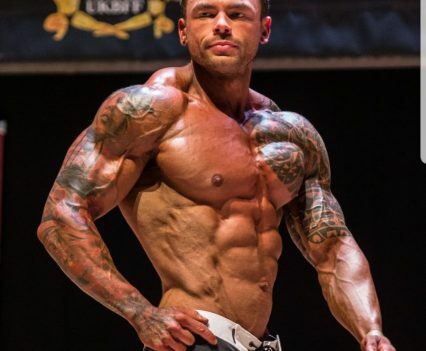 He aims to obtain his pro bodybuilding card. 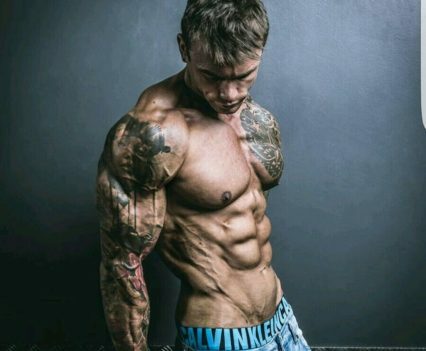 He also has his own online personal training business on the side. 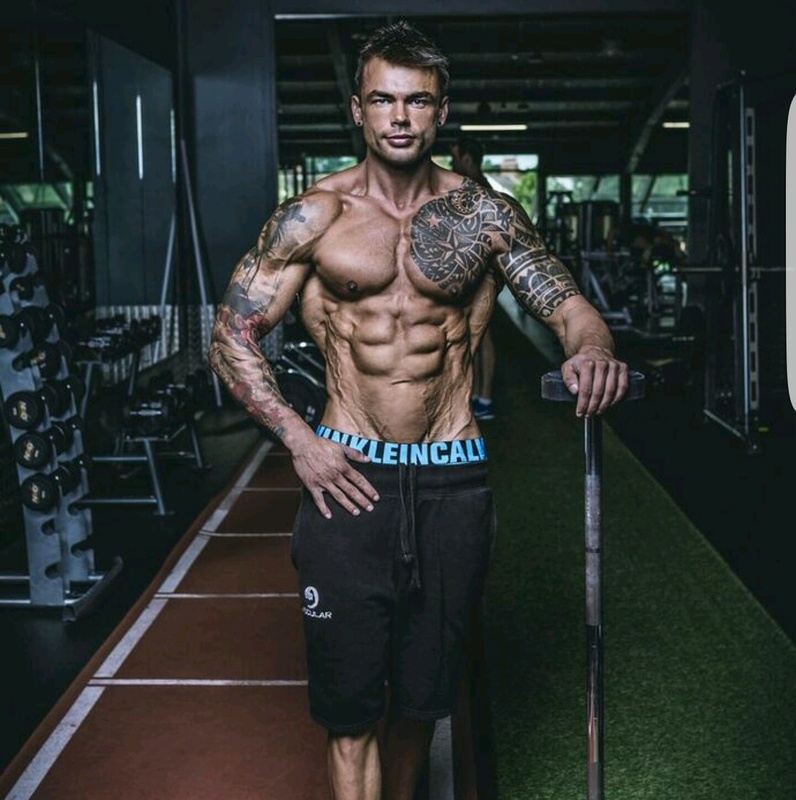 Height: 5ft 9″, Weight: 79kg, Waist: 29 inches, Chest: 45 inches, Eye colour: green, Shoe size: 8, Location: Northern Ireland.